Much quieter than the stock H110i fans and push a lot more air through the radiator. Absolute beasts. High CFM, low noise, literal 7 degree temp change as of latest install (25/10/17). 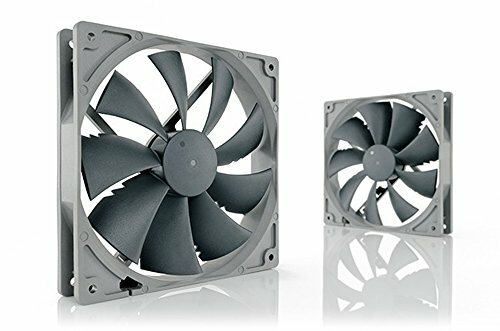 I have not found fans that spin as silent as these on low PWM. They also blow tons of air when needed. Noctua quality is hard to beat. Good fan, silent and pushes a decent amount of air. With a custom silent fan curve I dont even hear my pc when gaming after an hour! the pitch is pleasant but the noise level is a bit much at max rpm to run these beasts full tilt, no annoying wine tho Id gladly sit next to this pc running max on all fans but point is they can be operated silently and do their job wonderfully. Solid for the 2 140mm intake fans I can fit into this case. x2 140mm > 3x 120mm intake fans. Combine that with the legendary Noctua quality, and non-poop colored scheme, and it's a win in my book. amazingly quiet. Using three in my case and its amazing how my keyboard is much louder than my fans are! 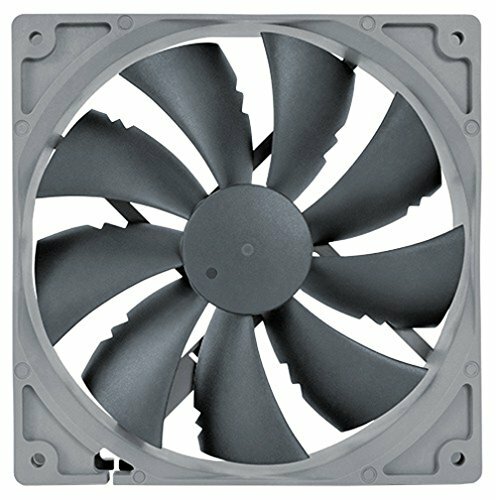 These Noctua fans are whisper quiet unless they are up to 100% speed. 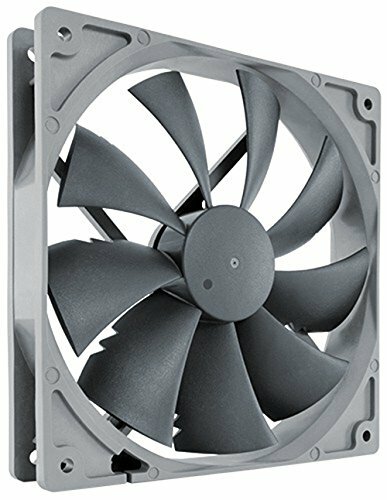 These fans have helped me to overclock my CPU to 5.0Ghz with no problem. I kinda wish it had RGB, but I'll take a quiet and efficient PC over a colorful one.